Posted in Accidents by Mikhail Voytenko on Aug 03, 2016 at 17:13. Tug DABO 5, owned by BAHTERA BESTARI SHIPPING PT, Tanjungpinang, reported flooding engine room in the evening Aug 2 while en route from Tanjungpinang, Bintan island, to Batam island, Riau Islands, Indonesia. 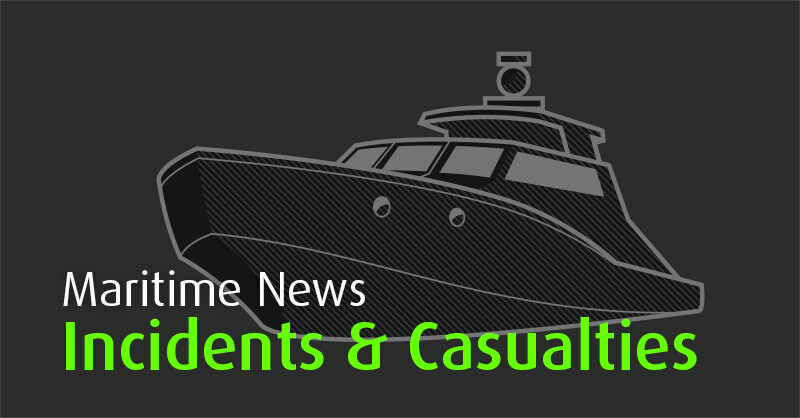 Seven crew went into inflammable boat and were rescued, the tug reportedly remained afloat and drifting. No vessel under the name DABO 5 found in databases, company BAHTERA BESTARI owns at least 13 tugs under the name DABO and number, all having tonnage ranging from 116 to 153 GT, built in 2011-2014, Indonesia-flagged.